“As the Bill stands, early estimates suggest that these costs will be in the order of $10,000-$15,000 per burial plot. We are disappointed that the government is choosing to impose such a burden on Tasmanians. 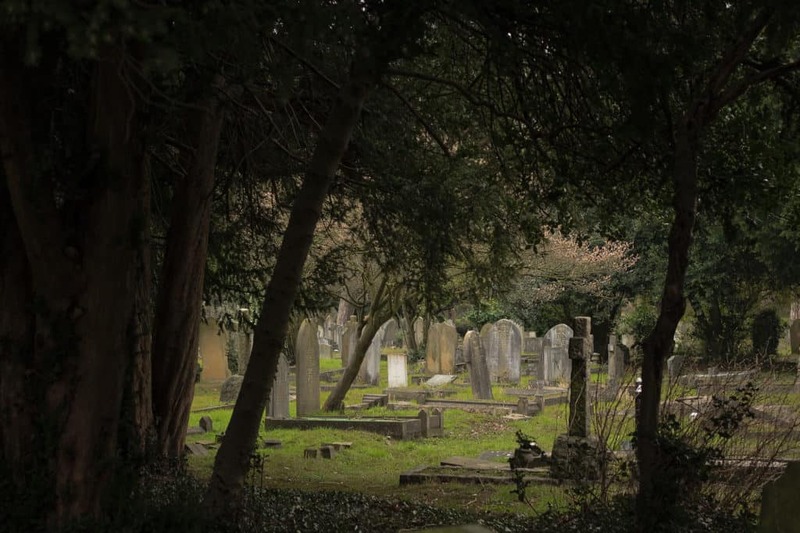 “Unless amendments are made to the Bill during the parliamentary process, most Tasmanians will not be able to afford to be buried with their loved ones in community cemeteries,” concluded Bishop Condie.